Please provide your requirements and we will make arrangements for a quotation. Suburb: This field is required. 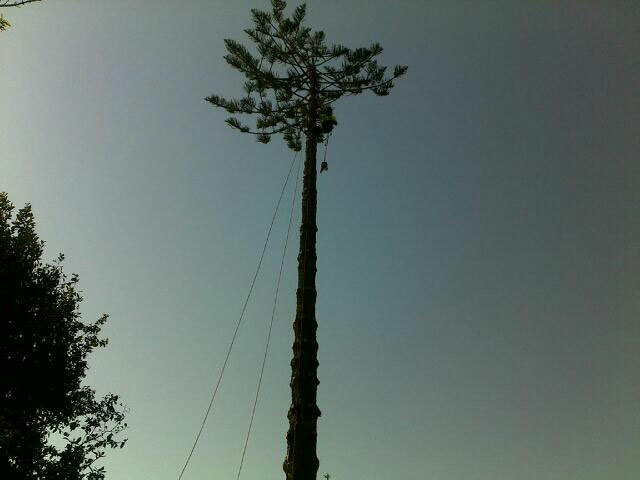 Copyright © 2012 - Prestige Tree & Stump Service. All rights reserved.